Mountain Regional Water takes conservation and protection of its natural resources very seriously. While at times - we may enjoy the luxury of a few good wet years, we have learned to operate our system as if we are in a DROUGHT. Why you may ask? Because a drought is inevitable in Utah – and they are usually extended and last several years at a time. If our system is not designed for such a natural swing in our weather patterns, we will not be able to serve our customers in the peak of the worst drought years. In Summit County – water is sparse and as such is very expensive in this high desert environment. Because of this – resource protection and conservation plays a key role in our water planning and development strategies. The better we conserve – the more our delicate water resources will be there for us when the environment tightens the natural supply line so to speak. Also – conserving water plays a key role in the enhancement of the stream water resources in Snyderville Basin, particularly East Canyon Creek and Silver Creek. These river systems are small and very easily polluted. By using water conserving landscaping practices, less pollutants, i.e. chemical nutrients, are carried into the surface water environment, minimizing algae blooms. These blooms can rob the river systems of critical oxygen and seriously jeopardize the ability of the river ecosystems to support wildlife. It is often said that lush green lawns can also mean green rivers. Weber Basin Water Conservancy District is our go-to resource for conservation training and other water saving strategies and information. They specialize in planting and proper care for landscapes and gardens in our Weber River system. They also offer a demonstration garden, classes, and rebate incentives for conservation type sprinkler controllers. Please check out their web page often. Here is Mountain Regional Water District's complete water conservation plan. This plan is updated every few years and is a requirement of the State of Utah for all public water suppliers. Because energy is one of the largest direct costs associated with water delivery - our plan includes an energy strategy as well. 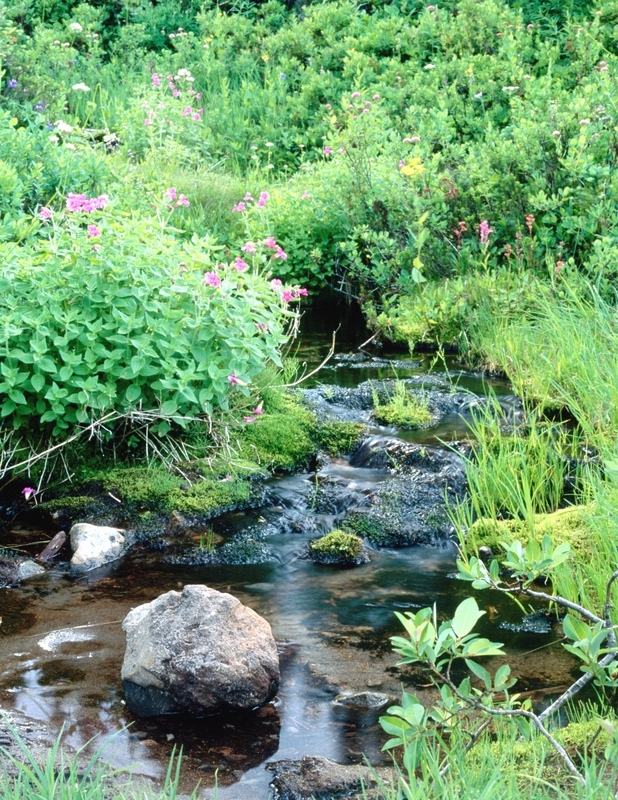 The Utah Division of Water Resources publishes a considerable amount of water conservation information, including water wise plant guides, irrigation design and water scheduling calculators, educational materials and a wealth of other conservation training and materials. This state agency is tasked with the primary purpose of ensuring that all water agencies in the State adopt and follow conservation practices.